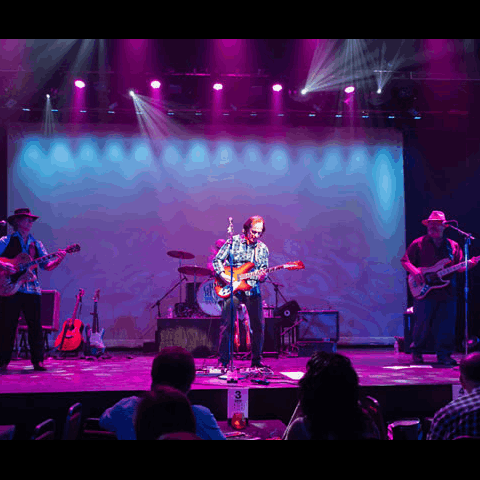 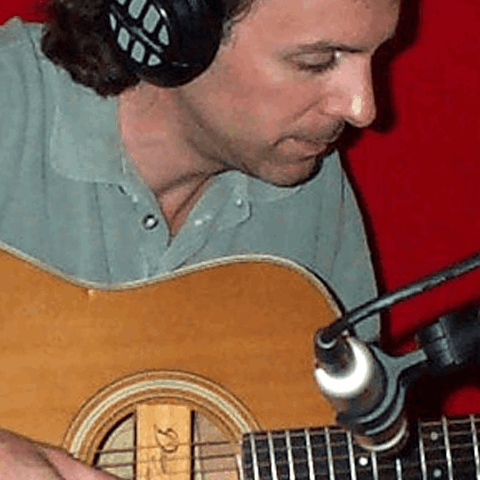 Rick Horvath Band – Live On The Radio! 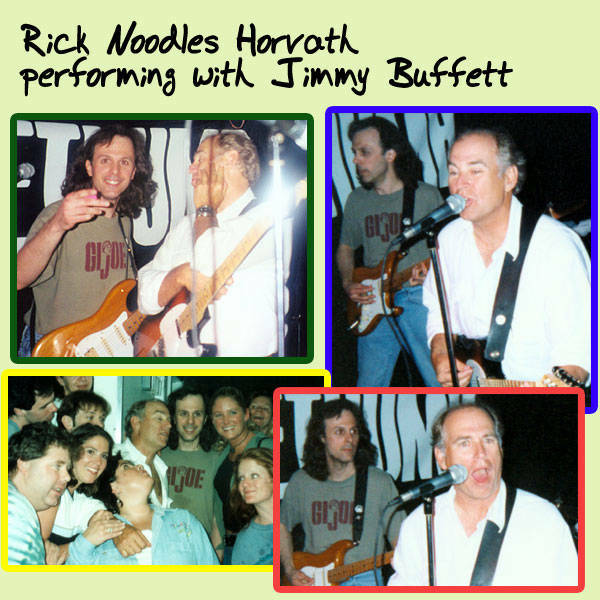 Multi-instrumentalist and composer Rick "Noodles" Horvath has been a familiar staple on the East Coast music scene for many years. 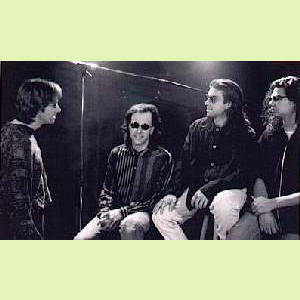 A founding member of one of New York's top bands Sorethumb, Rick became a prominent figure in the Long Island musical community. 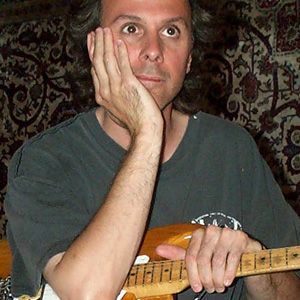 Although he is known for his guitar playing, Rick is an accomplished multi-instrumentalist who has been sought out by many great bands. 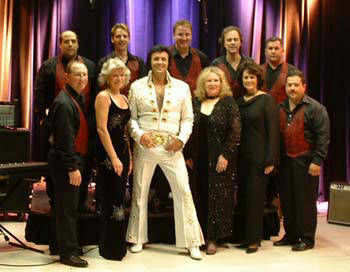 He acted as musical director for Rick Virga & All The King's Men, NY's #1 Elvis Tribute Show which performed on Broadway. 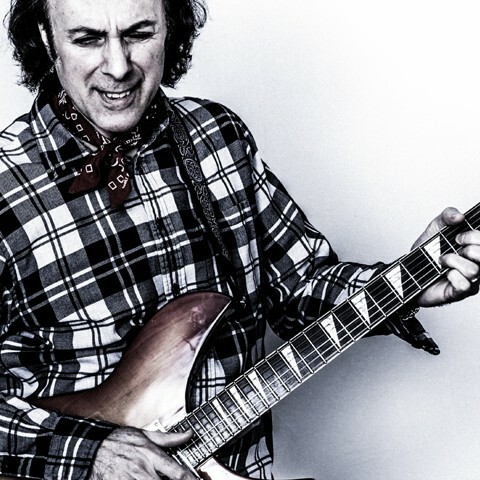 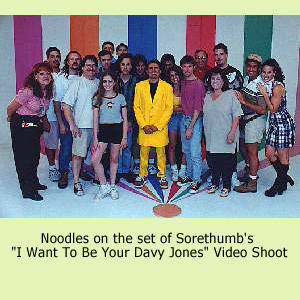 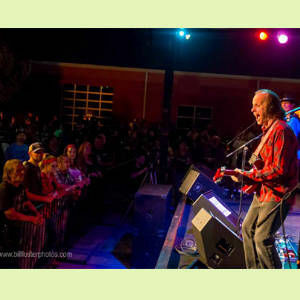 He has performed with such rock legends as Mick Jones (Foreigner), Jimmy Buffett and Davy Jones. 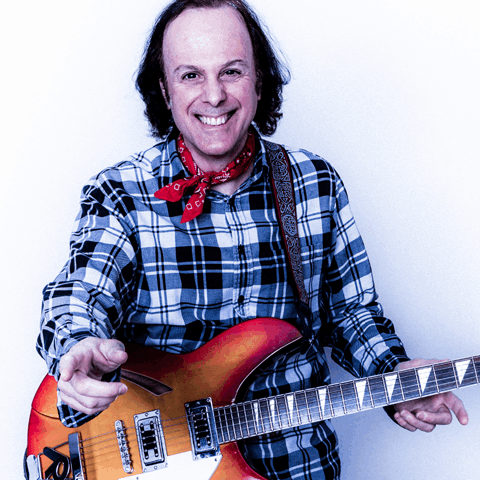 He has opened for such acts as The Romantics, Glenn Tilbrook, Todd Rundgren and Colin Hay and is the founding member of the National Touring CCR Tribute Band Green River.Rick has also been hired to do session work for Alan Menken and many others. 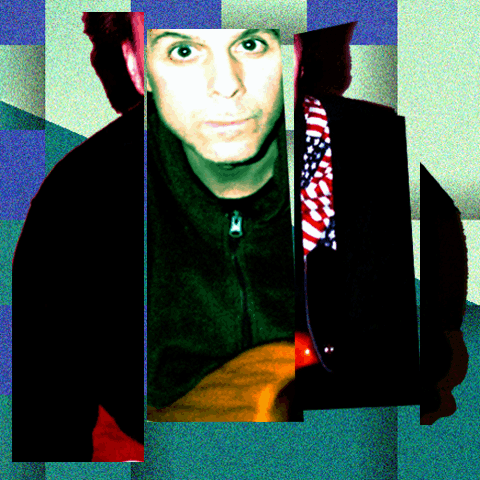 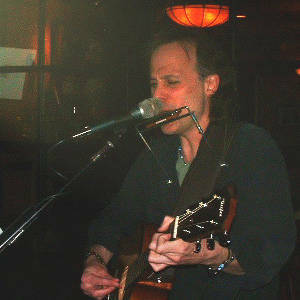 Rick has recently put together the Rick Horvath Band which performs many of his original material. 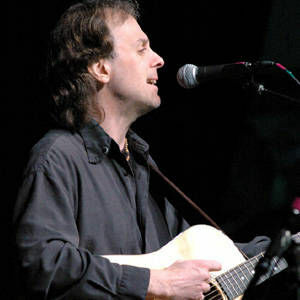 He's also a part of the EndoMusic.com team as a Composer & Developer. With recent song placements in the Jobs Movie (2013), Arby's & Pillsbury Promos plus TV's Toddlers And Tiaras, Rick is quite busy and in demand.